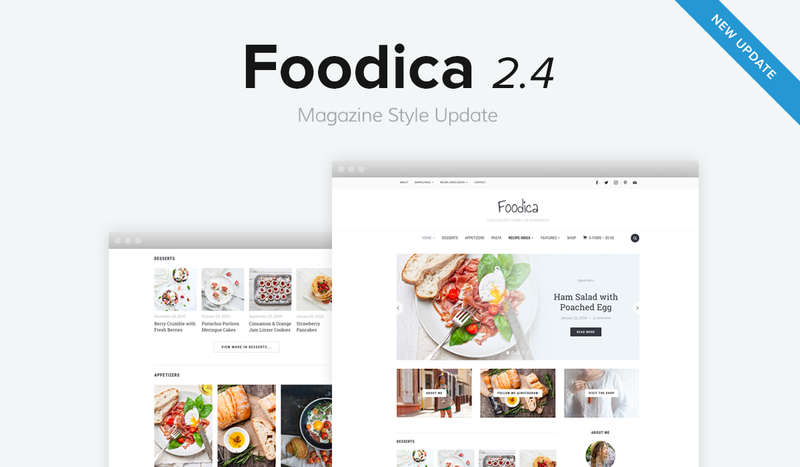 In the previous major update of Foodica, our beautiful recipe WordPress theme, we added Recipe Index templates, which are a “must” for food bloggers. 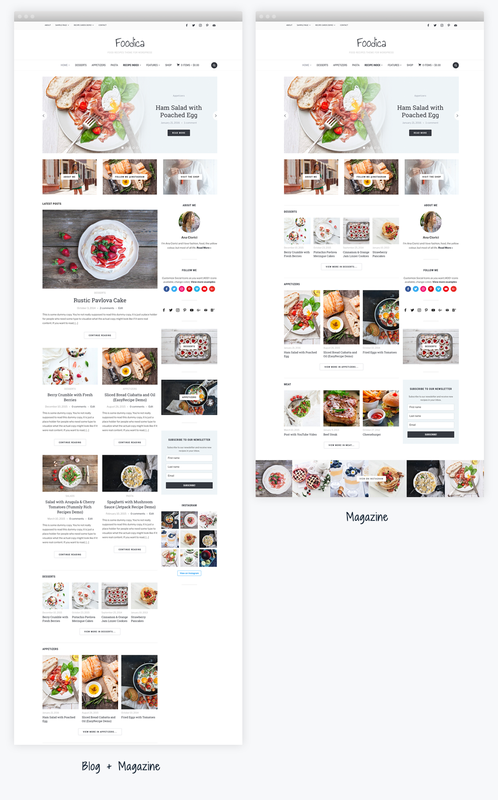 Today, we continue to make the theme even better by adding new features which will help you to transform your food blog into a food magazine – very easily. 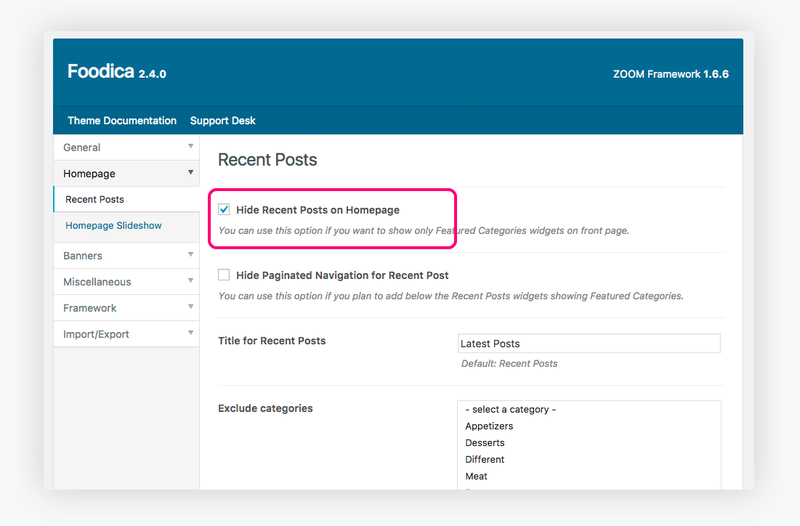 …the new version 2.4 brings a new widget area to the front page (below the recent posts), and a new widget called Featured Category (Homepage). 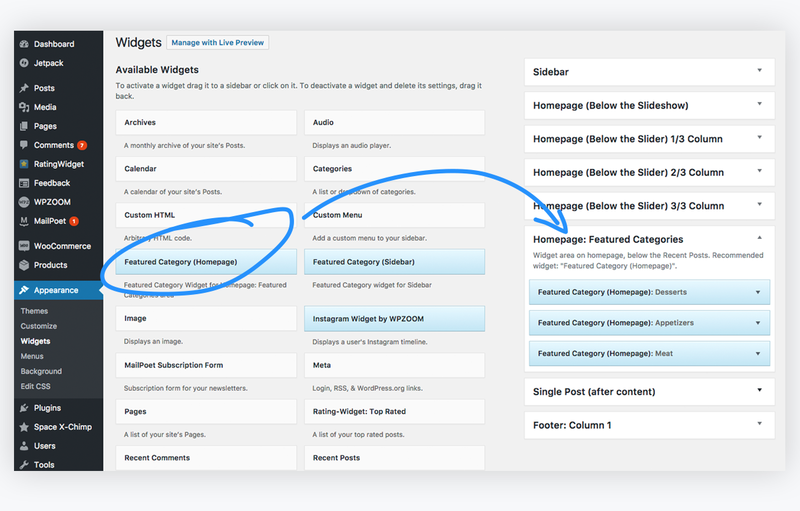 This is going to let you add magazine-style featured categories to your homepage when using Foodica. The new update is available for all existing customers, and you can download it from our Members’ Area. 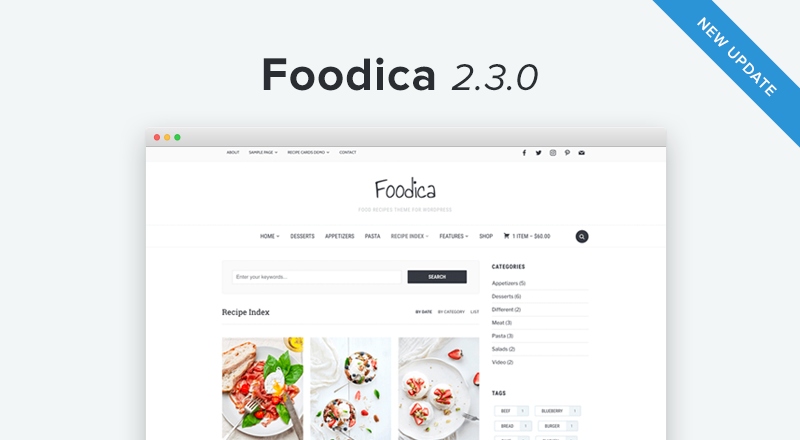 For more information about Foodica theme see the theme page or take a look at the live demo. Happy food blogging! Wow! 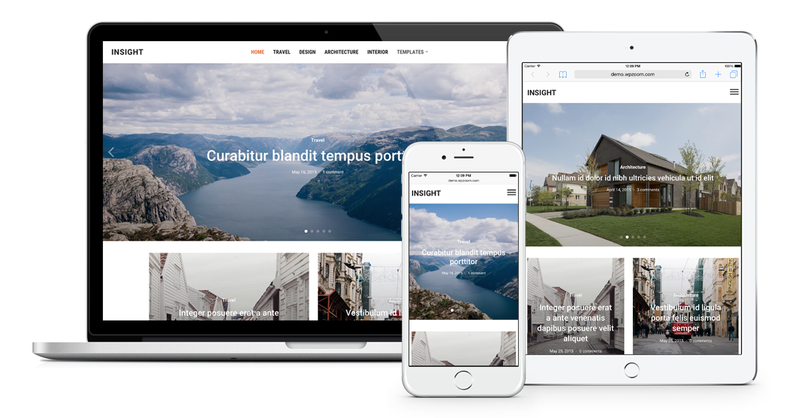 Very beautiful recipe WordPress theme. I will add this to my favorite list. Thanks for the beautiful explanation. 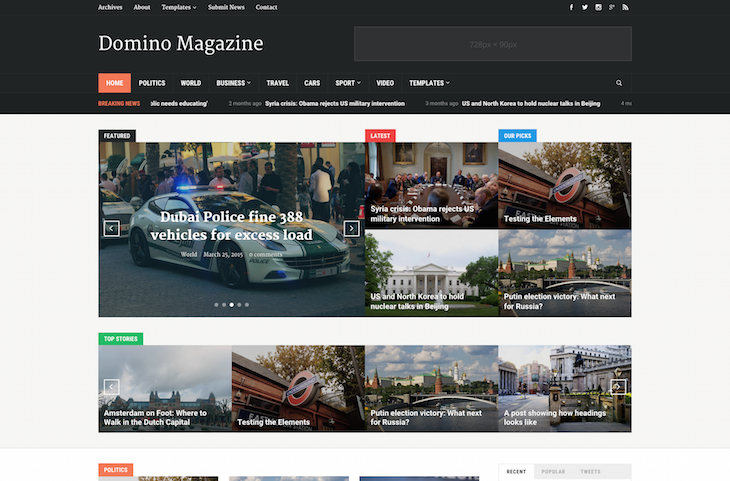 I have also read your blog “20 best magazine theme”. 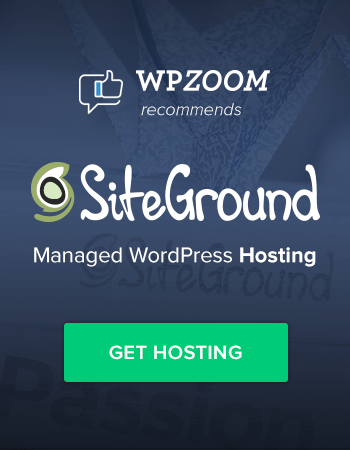 Your posts are awesome. Nice post! I tell my true story. I have a friend. she is a web developer like me too. She always ask me this problem. Thanks for your post. I will send it to her. le thème de foodica est absolument magnifique !